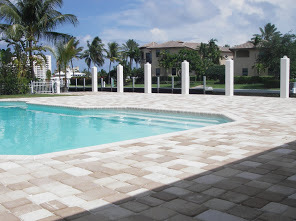 Pool Deck Pavers | America Pavers Contractors, Inc.
America Pavers Contractors is building pool decks with pool pavers and brick pavers around pool using bullnose pool coping installation and pool deck pavers. 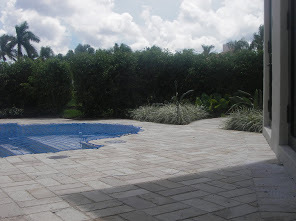 America Pavers has an expert team to meet your needs in creating the perfect hardscaping pool deck. 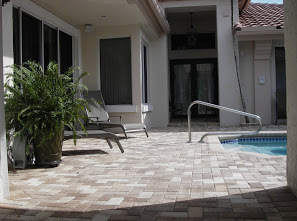 We work with your throughout the planning of your patio and pool pavers design. 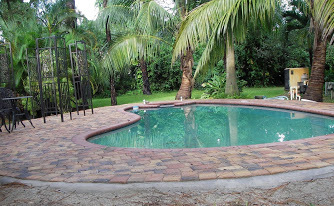 You may be interested in a brick paver pool deck or a marble pool deck installation with pool coping installation. 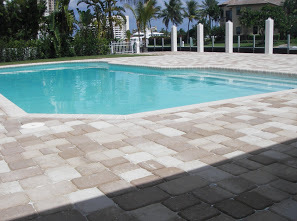 As you look at various Materials of pool pavers for your pool decks, you will want to consider travertine pavers, pool deck marble and brick pavers around pool. 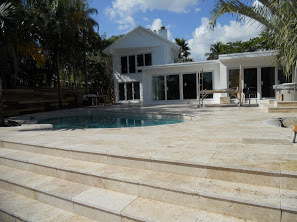 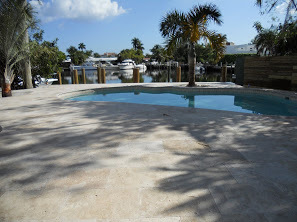 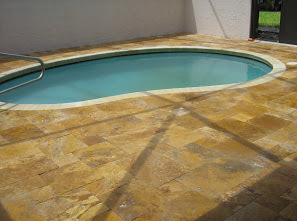 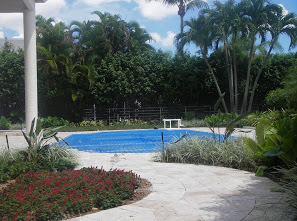 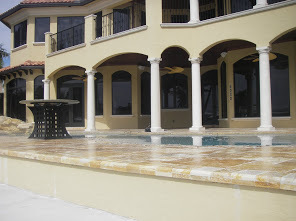 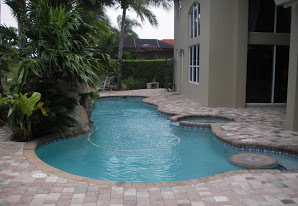 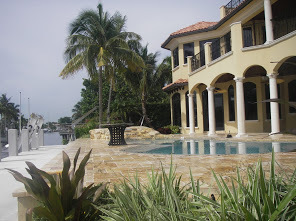 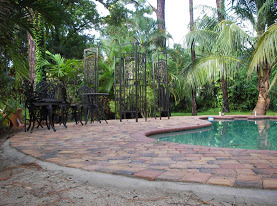 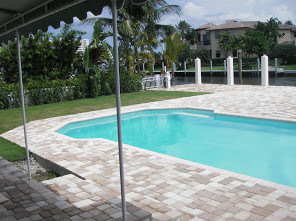 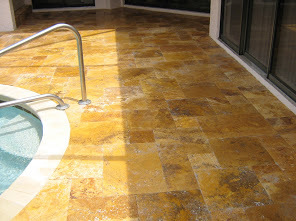 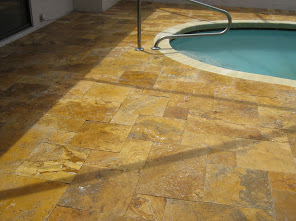 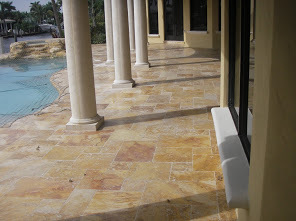 We have several Installations of marble pool pavers Boca Raton, Florida.